The HIPAA ClaimStatus is a module of the HIPAA Claim Pro that receives 276 claim status requests and responds with 277 claim status response EDI messages. What the benefits of using this module? X12 276 EDI claim status request files that are parsed, with the data in the EDI files saved in an operational data store. Each of hundreds of possible data elements captured in a database object. In Automatic Mode the system queries the claim database to find the claim and read the status information. It will then create a 277 EDI response and transmit it to the trading partner. In Manual Mode, the status request is displayed on a screen. The program then launches a query to find the claim and displays all applicable claims. 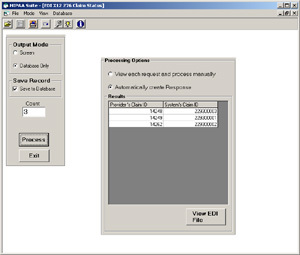 Fig1 The Automatic processing of a 276 Claim Status Request. Claim ID in the request are matched with claim id's in the HIPAAsuite (Click to enlarge). 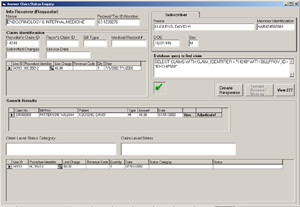 Fig2 View a Claim Status Request in manual mode. This particular claim is not adjudicated yet, the status information is empty. The system will assign a default status in its response 277. (Click to enlarge). 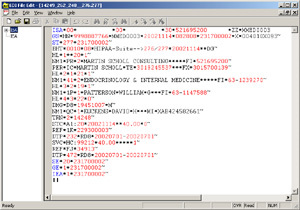 Fig3 The 277 EDI file that was generated. (Click to enlarge).